Now that Christmas is almost upon us and what better way to celebrate than taking the boys to see Santa. When the email arrived in our inbox inviting us to meet Santa at our local Wyevale Garden Centre at Gosforth Park we were so excited! 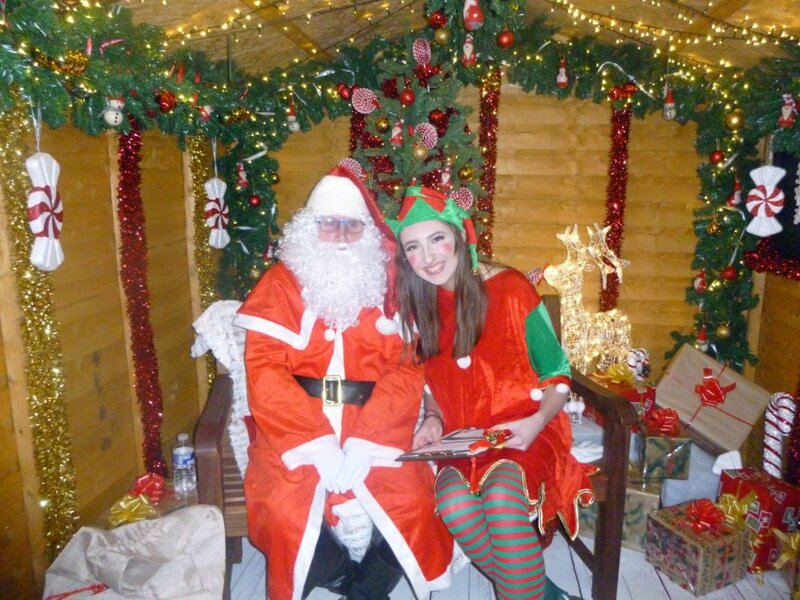 This year Santa arrived at the centre on 17th November so we decided to visit on 24th November, the day before our little Freddie Bear turned three! We were booked in to see Santa at 2pm and all morning before we left all we heard from James was how many minutes till we go to see Santa? To get to the garden centre from our house it took two short bus rides. First one into Newcastle city centre and then the second out to the garden centre. After taking a wrong turn getting off the bus and then getting lost in the actual garden centre we made it to the grotto. If fact we actually walked past it at first thinking it was part of the Christmas display! If it hadn't been for Santa's elf coming out of the hut I think we would have probably walked past it again! Santa's Elf came out and took the boys names and write them both a name sticker, then she went into see if Santa was ready to see the boys which he was! While she went into check with Santa, Daddy and the boys sat down on a bench. When we got into the cabin James was full of chat about what he wanted for Christmas, Freddie however only went as far as the door before saying No and standing outside! 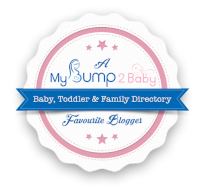 This was a big improvement on last year when we went to see a free Santa in a shopping centre, with James refused to go in at the last minute and then Freddie burst into tears the second he got near Santa! Santa was really good with both boys asking James for a high five which he gladly did a couple of times. James told Santa exactly what he would like for Christmas ie an action camera and a crate creature! 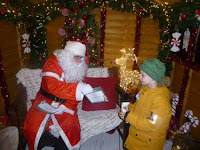 He even told Santa what Freddie would like aka a Ninky Nonk and a kids camera so he would stop stealing mummys camera! Both boys then got a lovely Christmas related stuffed toy each, James chose a reindeer for Freddie and a snowman for himself! Then they both got certificates for being good! After getting a photo of Santa and his Elf we said goodbye. 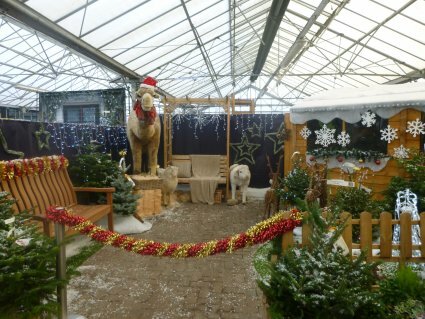 We then went and looked at all the Christmas decorations in the rest of the garden centre before we made our way back for the bus into town! This time we didn't get lost and made it back in good time. 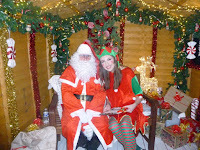 We had a lovely time meeting Santa and would definitely recommend the Wyevale Garden Centre experiences!! The Grotto experience is £6 per child and can be booked up to 24 hours in advance online! !